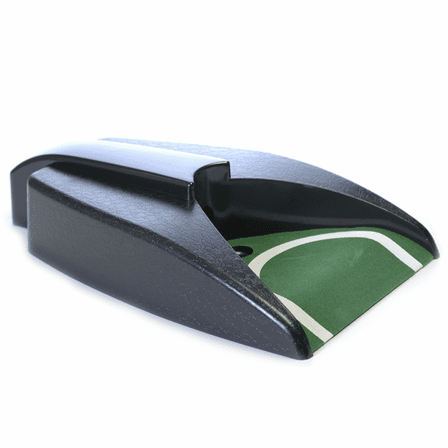 FEATURES/SPECS Take your golf game with you no matter where you go with this handy personalized golf putter gift set and carrying case. 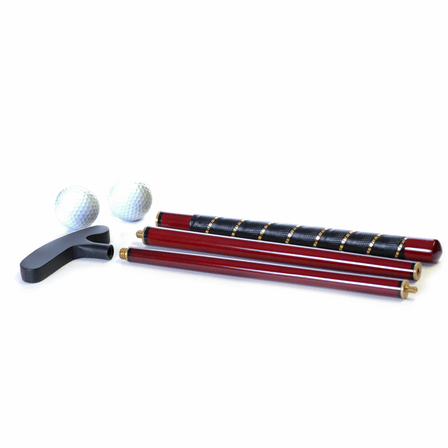 It includes a rosewood piano finish putter that unscrews to fit neatly in the case, two golf balls and a battery operated ball return, all conveniently housed in a rosewood finish box. 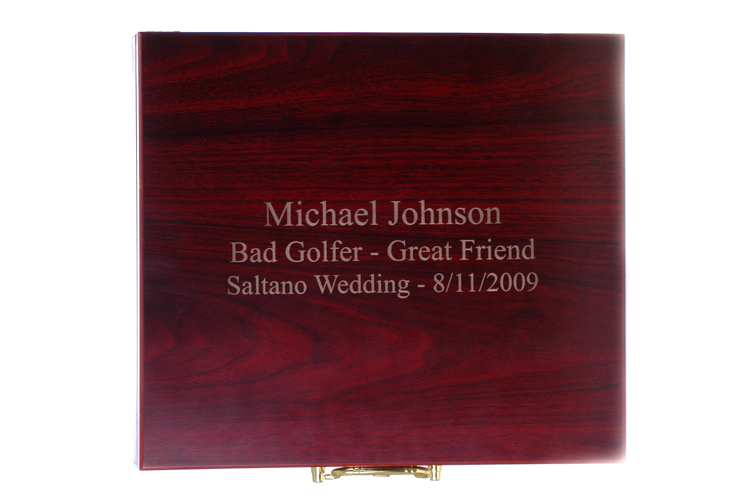 The lid of the box can be laser engraved with a name and short message or an inspirational quote free of charge making it a great personalized gift for a golfing fanatic. 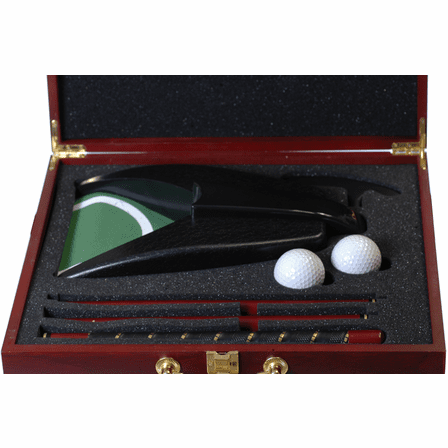 Perfect for the office, hotel rooms or the backyard, this customized folding golf putter set comes packaged in a gift box. 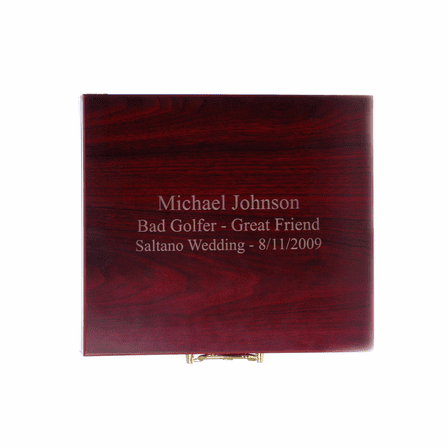 Dimensions: 12 5/8" x 12 1/8" x 3 1/8"
Where do I input the engraving information? You'll need to check the Personalize It box, right above the Add to Cart button on the item page. Does the foam interior come out so that I can work with an empty box? I like the size and appearance. Need it for another gift. Yes, the foam interior comes out so you can use it as an empty box. How long does the engraving take? 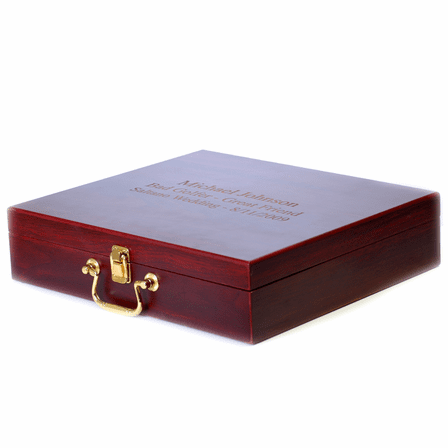 Curious if I can order it, get it engraved and shipped/overnighted .. so that someone gets it in a day? The engraving is done in one day. 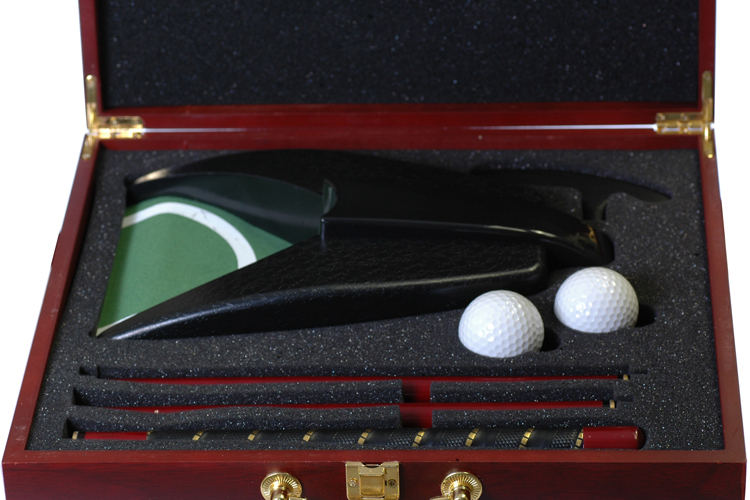 So if you order today, this golf putter set would ship out tomorrow fully engraved. If you order next day air shipping today, your order would ship tomorrow and received the next business day after that. 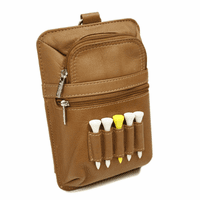 I'm interested in the travel putter set. I need to know if it has a left hand, right hand or straight head? Thank you. 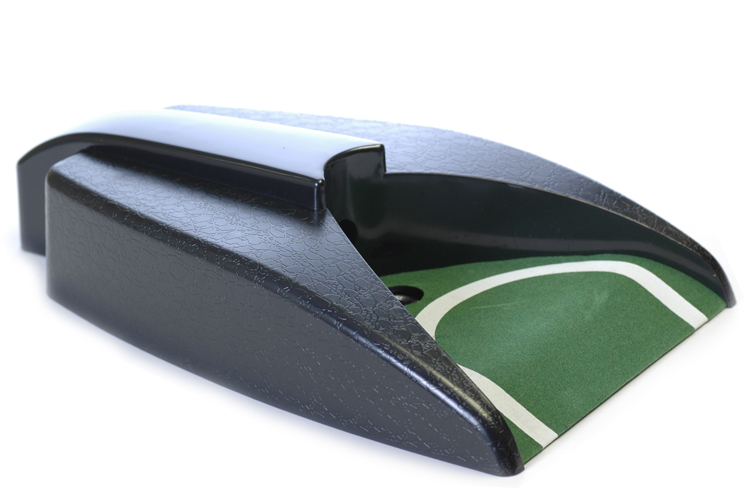 It features a straight head so you could use it to putt whether you're left handed or right handed. 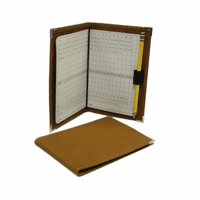 Product was timely delivered and really exceeded my expectation. Packaging was excellent and content as described. Great job executive gift shoppe! 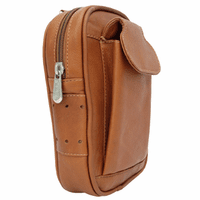 ProsExcellent product coupled with great delivery service. If you want a quality product, look elsewhere. ProsExtremely fast and helpful customer service. A+ for professionalism and courtesy. 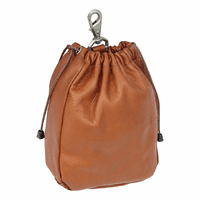 I was not satisfied with the original product therefore a replacement was sent to me expeditiously. 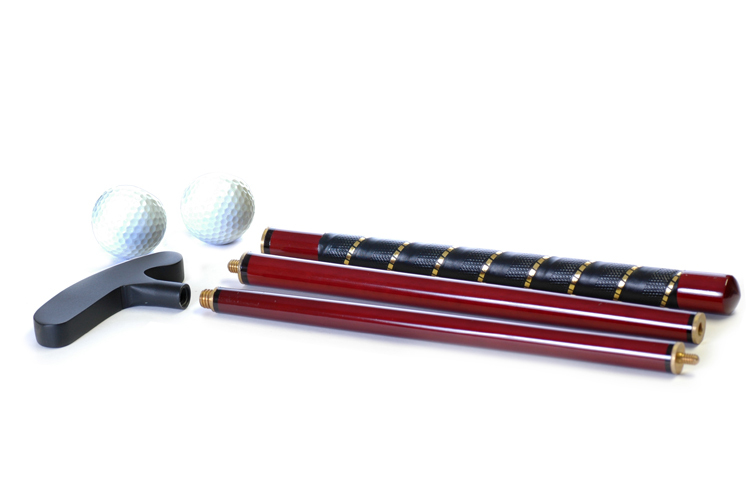 ConsThe putter is cheaply made and does not reflect a quality product that I would present to a boss or mentor. A replacement was sent to me with the assurance that it "looked great", however the quality was even worse. The putter was bent and the decorative paint and brass details were not acceptable. I would not recommend this to a friend. Bought this for a retiring dentist. 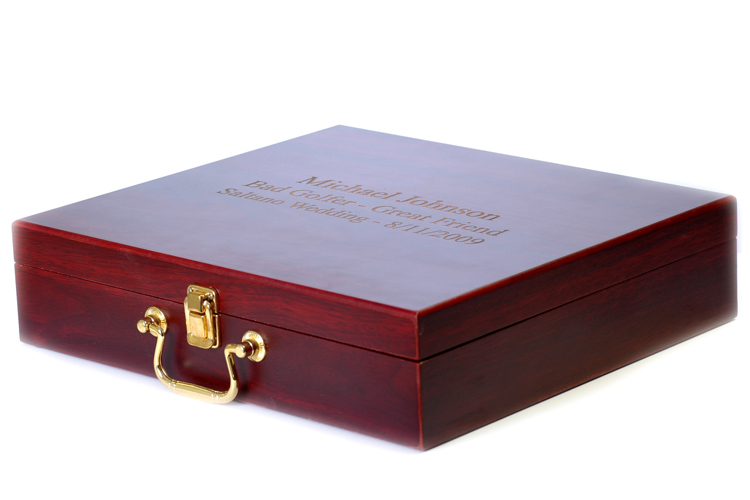 It came exactly as pictured and the engraving was perfect. Used 3 day shipping and was received exactly as promised. ProsExactly as pictured, engraved as requested and shipped as promised. ConsSmall scratch on the front of the rosewood box, I assume it happened during shipping process but not noticeable enough to cause a problem.